Receive email updates from The Melting Pot, and get other fantastic fondue features and great birthday vouchers. Club Fondue offers fantastic fondue features, including dinner specials and advanced holiday reservation privileges. 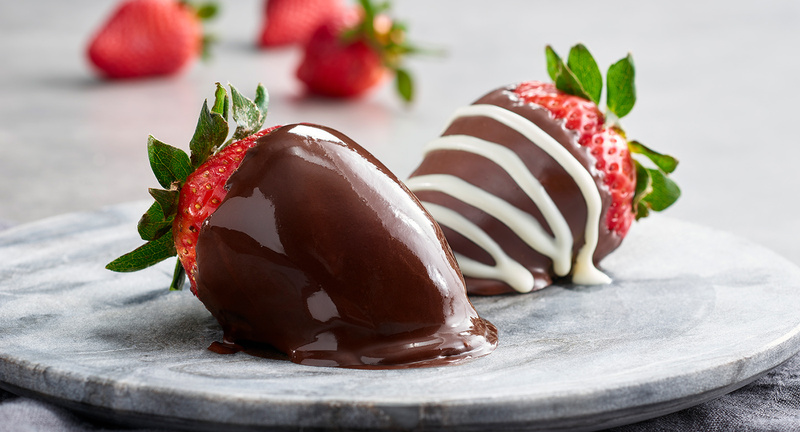 When you sign up for Club Fondue, you'll also receive a complimentary box of six of our Signature Dipped Strawberries. Please fill out the information below to become a Club Fondue member. The following allows us to send you great birthday vouchers as well as amazing local features and promotions. Enter your information below to log into your profile. Sign up to receive email updates from the Melting Pot. Don���t worry, it���s just between us.